Pink Floyd, Scott Walker, The National and Bob Dylan all feature in the new issue of Uncut, in shops from April 18 and available to buy from our online store. The Floyd are on the cover, and inside, Nick Mason and others tell the full story of the group’s extraordinary transitional years, from the departure of Syd Barrett right up to the stellar Meddle. The issue also includes an exclusive free CD curated by The National, featuring 15 excellent tracks from their closest collaborators and favourite musicians. Forty-seven years late, Aretha Franklin‘s stunning Amazing Grace film finally hits cinema screens, and we talk to those involved to discover just how it was created. Elsewhere in the issue, Peter Perrett answers your questions in our An Audience With piece, while Dylan Carlson of Earth reveals eight of his favourite records. Uncut also investigates Bob Dylan‘s Rolling Thunder Revue, unearthing tall tales from the insiders on doppelgangers, Beat poets and mystery shamens. Cate Le Bon takes us through her stunning work album by album, while we look at the mysteries and contradictions of JJ Cale, the songwriter who inspired so many yet shunned the spotlight. Our Instant Karma front section includes The Seeds, Maxine Peake as Nico, and Dinosaur Jr‘s Camp Fuzz rock school, and introduces Sunwatchers. In our expansive reviews section, we take a look at new albums from Mac DeMarco, Mavis Staples, King Gizzard And The Lizard Wizard, Morrissey and Vampire Weekend, and archival releases from Popol Vuh, Judy Collins, Venom, Pete Seeger and Johann Johannsson; we catch live gigs from Roy Harper and Africa Express, and TV, films and DVDs including Dragged Across Concrete and Vox Lux. 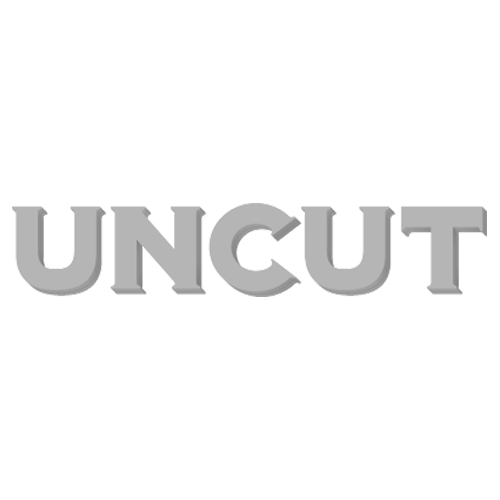 The new Uncut is out on April 18.